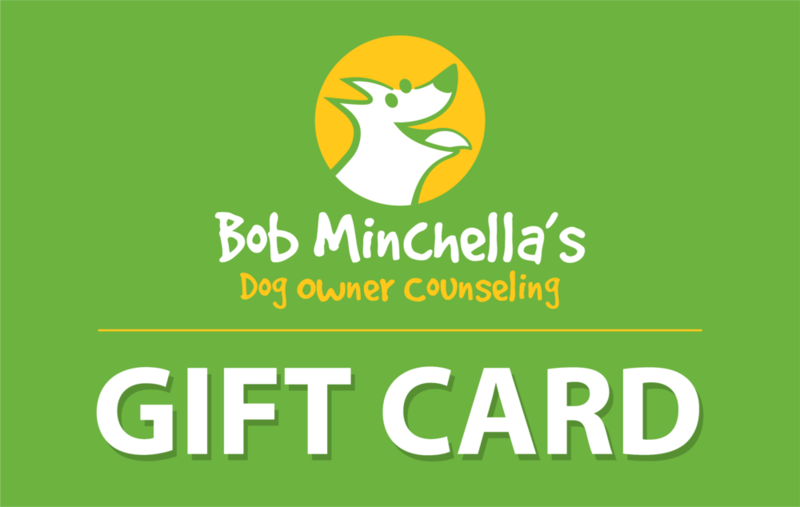 Find up-to-date news, information, class offerings and thoughts from Bob Minchella's Dog Owner Counseling. We now offer e-gift cards! What a great way to honor the special pets or people in your life for birthdays, holidays, or any day! Pick a set amount, or customize the amount you’d like! Please note: e-gift cards are redeemable for classes only, not for private lessons. Thank you!